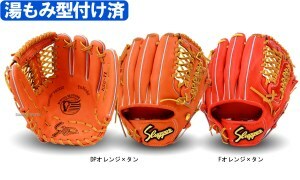 Baseball Equipment online shop "Swallow Sports staff Blog": The national high school baseball championship tournament of the summer Koshien closing in the victory of Sakushingakuin! 3rd! ! Popular hardball grab announced in high school! The national high school baseball championship tournament of the summer Koshien closing in the victory of Sakushingakuin! 3rd! ! Popular hardball grab announced in high school! this year, closed the curtain in the victory of Sakushingakuin high school (Tochigi) ! Sakushingakuin everyone of high school players, Congratulations ! it was cheers for good work ! but it was exciting to not lose to the Olympics !! 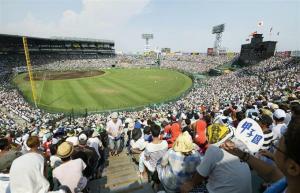 Koshien Stadium was anyway heat (was hot) !! Not cold is lingering still fierce fight, but also to introduce the popular hardball glove high school students this week ! The week before last of the mitt and pitcher for the glove, last week of the outfielder for the infield and outfield for the all-round, the last position to introduce this week is for infielder !! 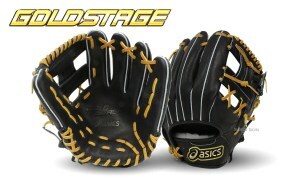 Now the tournament, were many players were using the Asics glove. In ultra-light type in that is the type that is suitable to the infield of the specific movement. Since the sold out is up to the end, do not miss this opportunity in the bargain sale !! 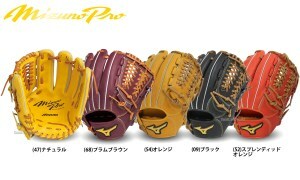 High school students of longing, also popular sale glove of Mizuno Pro ! Since there are limited color the rest is just, but still stock, as soon as possible please !! 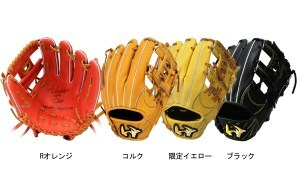 From the Slugger, the Hanshin-Toritani player type is popular !! Since it is a already put typed you can use immediately to combat !! 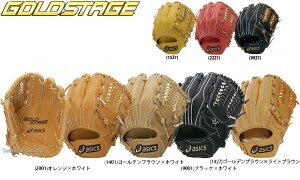 Was created as a Swallow sport original, also sold Munenori Kawasaki player type of glove ! try by all means by all means check it out ! !